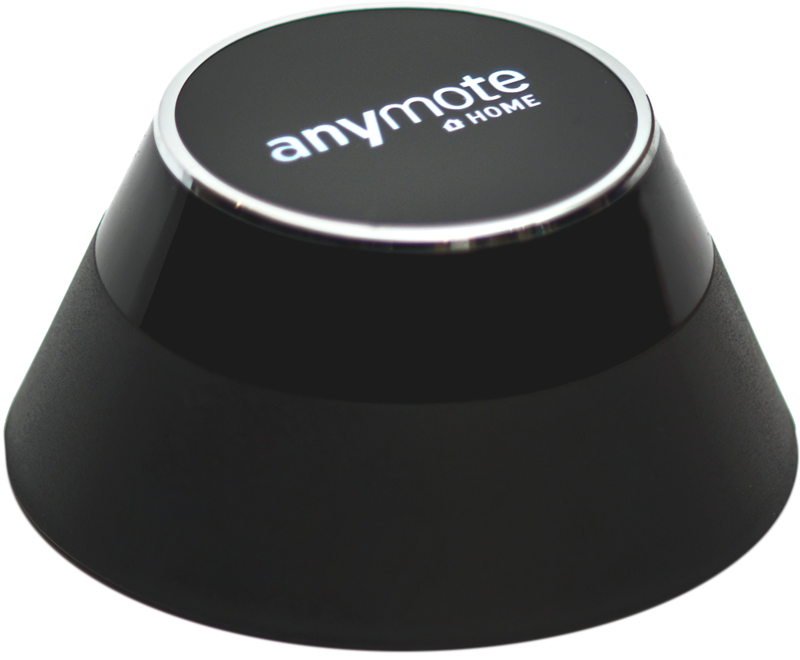 AnyMote Support – Frequently Asked Questions - What are license keys and where can I get one ? Knowledge base : The Smart IR Remote apps > What are license keys and where can I get one ? License keys can be used to upgrade the our free app to PRO, revealing all it's features. We introduced support for license key so that the backers of our KickStarter campaign can use the full features of our app without having to pay again. 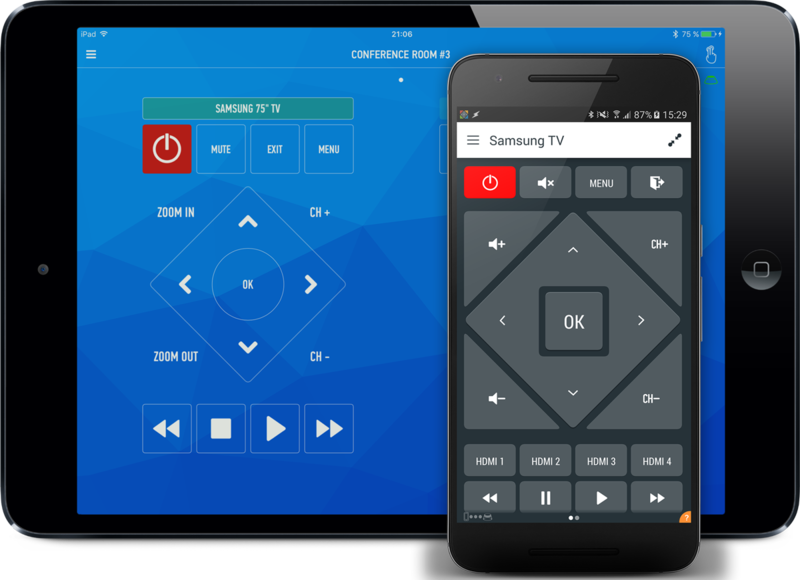 If you previously purchased any version of Smart IR Remote, there is no reason to switch to the free version upgradeable with a license or an IAP.